Part of the Family and youth activities category. Join us on Wednesday, Feb 27th to meet and mingle with other homeschoolers from across Virginia! 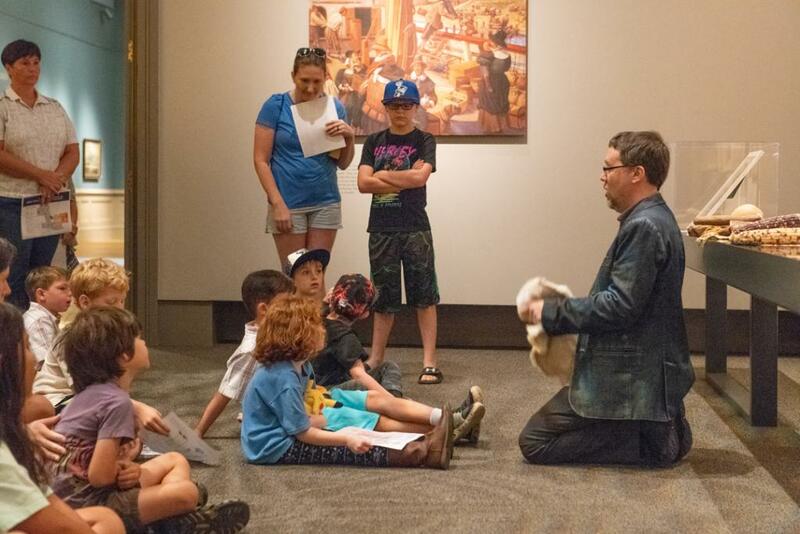 Participate in activities for all ages, including guided workshops and gallery walks, as well as self-guided crafts, games, and scavenger hunts. Participation is free for homeschoolers and chaperones, but registration is required. *Sign-up for guided programs will occur on a first-come, first-serve basis at the registration table upon your arrival. We recommend showing up at least 30 minutes prior to leave time for wayfinding and signup.